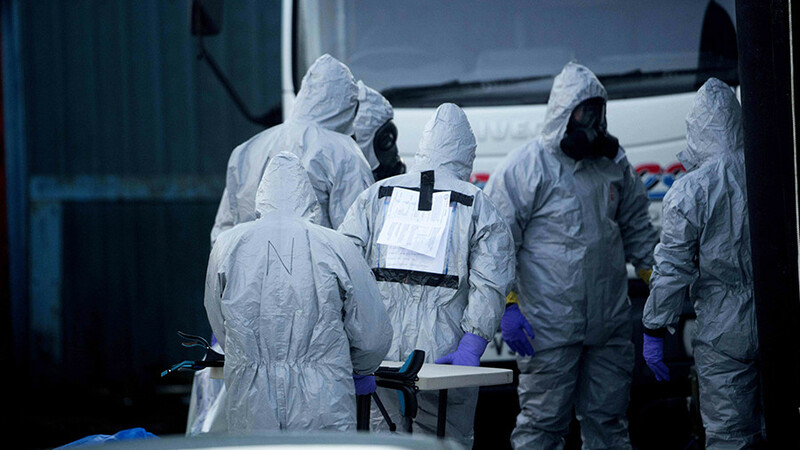 The Swiss state Spiez lab which has studied samples from Salisbury said it can “neither confirm nor deny” the Russian foreign minister’s statement that nerve agent BZ was used in Sergei Skripal’s poisoning. 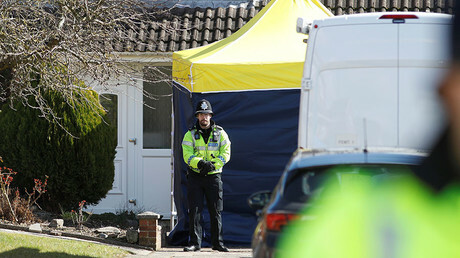 Foreign Minister Sergey Lavrov made waves on Saturday when he said that Sergei Skripal, a former Russian double agent, and his daughter Yulia, were poisoned with an incapacitating toxin known as 3-Quinuclidinyl benzilate, or simply BZ. While the toxin was never produced in Russia, it was in service in the US, UK and other NATO states. The top Russian diplomat was citing the results of the examination conducted by the Spiez lab, designated by the Organization for the Prohibition of Chemical Weapons (OPCW). 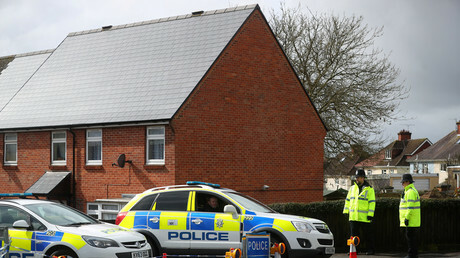 The Swiss chemical laboratory worked with the samples that London handed over to the OPCW, Lavrov said. “We cannot have any statement on that,” Andreas Bucher, Spiez Laboratory’s strategy and communications head, told TASS on Monday. “We are contractually bound to the OPCW for confidentiality. So, the only institution that could confirm what Mr. Lavrov was saying is the OPCW. We cannot confirm or deny anything,” he added. The Swiss state research center is controlled by the country’s Federal Office for Civil Protection and, ultimately, by the defense minister. Asked to clarify the relationship between the OPCW and the Spiez lab, as well as between the OPCW and the UK military research facility at Porton Down, a spokesperson for the OPCW told RT in a written statement on Monday that "designated laboratories are a lynchpin of the Organization's verification regime and its capacity to investigate allegations of the use of chemical weapons. They must be able to perform off-site analysis of chemical samples collected by OPCW inspectors from chemical production facilities, storage depots and other installations, or from the site of an alleged use of chemical weapons. These laboratories offer the necessary assurance to our States Parties that chemical analyses needed to make determinations or to clarify issues occurring during OPCW deployments are carried out competently, impartially, and with unambiguous results." "OPCW does not disclose the identity of designated labs that contribute to OPCW activities. These labs are also bound by secrecy agreements. These arrangements exist to ensure the integrity of the analysis and results provided by the designated labs," the statement added. 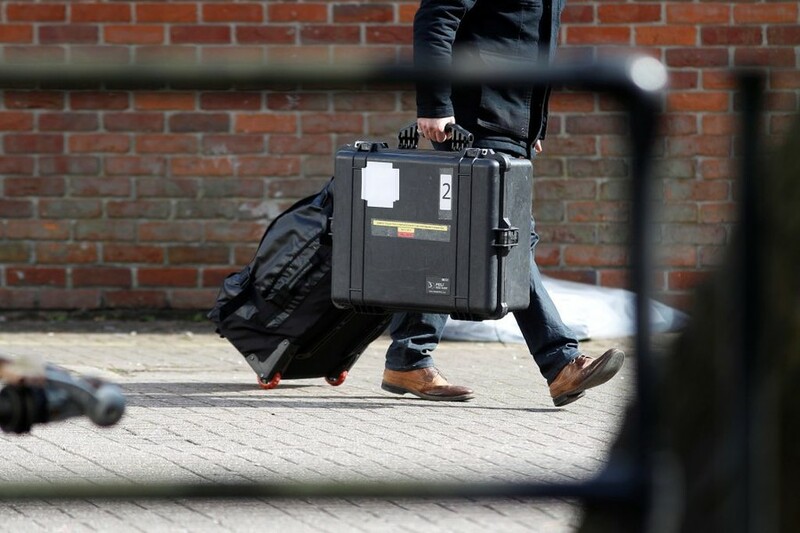 The OPCW office left unanswered other RT questions, including whether the probe carried out by the Spiez laboratory discovered any presence of the Novichok nerve agent or BZ in the sample provided to the lab by the OPCW. The Swiss lab sent the results of its examination to the OPCW. However, the chemical watchdog limited itself only to confirming the formula of the substance used to poison the Skripals in its final report, without mentioning anything about the other facts presented in the Swiss document, the Russian foreign minister said on Saturday. 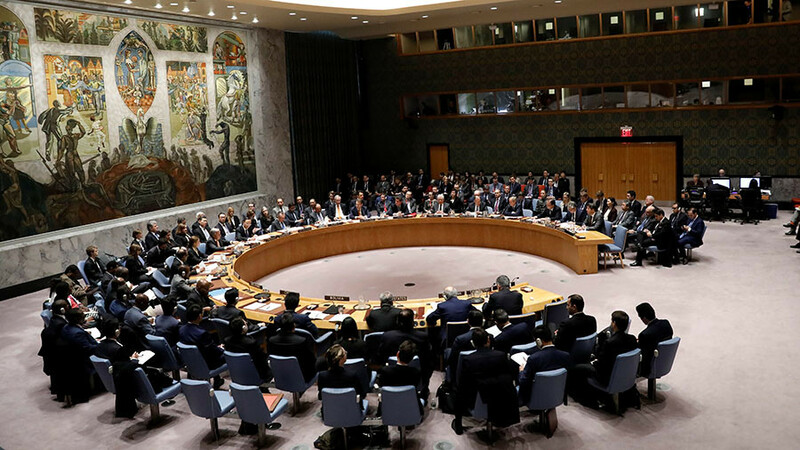 "In this connection, we are asking the OPCW a question: Why was the information that would reflect conclusions of the experts from the laboratory in the city of Spiez omitted in the final report?" The UK refused to answer a number of questions asked by Moscow about the Salisbury case, Lavrov noted, adding that Moscow, unlike its Western counterparts, would never keep vital information secret. "Our colleagues are telling us they have some secret data, but say they cannot share it," the minister said. "As you understand, we also have an opportunity to receive confidential information. And since this information concerns literally life-and-death issues, we will not keep this information secret," he added. 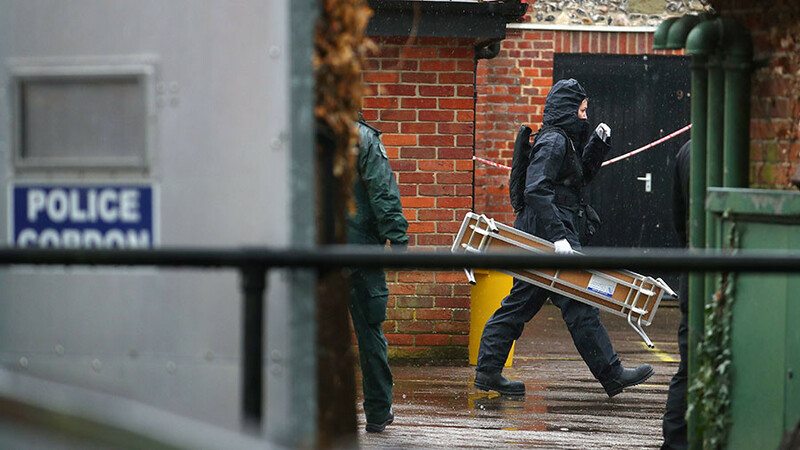 Moscow has repeatedly noted that the Skripal case lacks transparency. "We get the impression that the British government is deliberately pursuing the policy of destroying all possible evidence, classifying all remaining materials and making a transparent investigation impossible," the Russian ambassador to the UK, Alexander Yakovenko, said during a press conference on Friday. 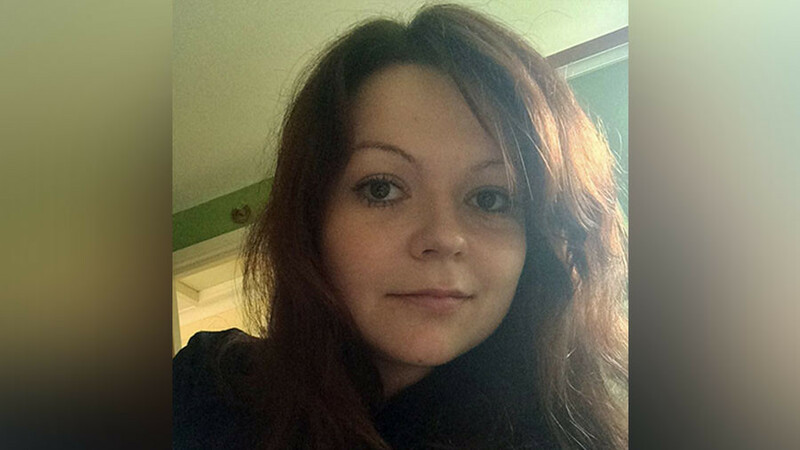 One of the worst international scandals in years erupted in early March, when former double agent Sergei Skripal, 66, and his daughter Yulia, 33, were found in a critical condition in the English city of Salisbury. 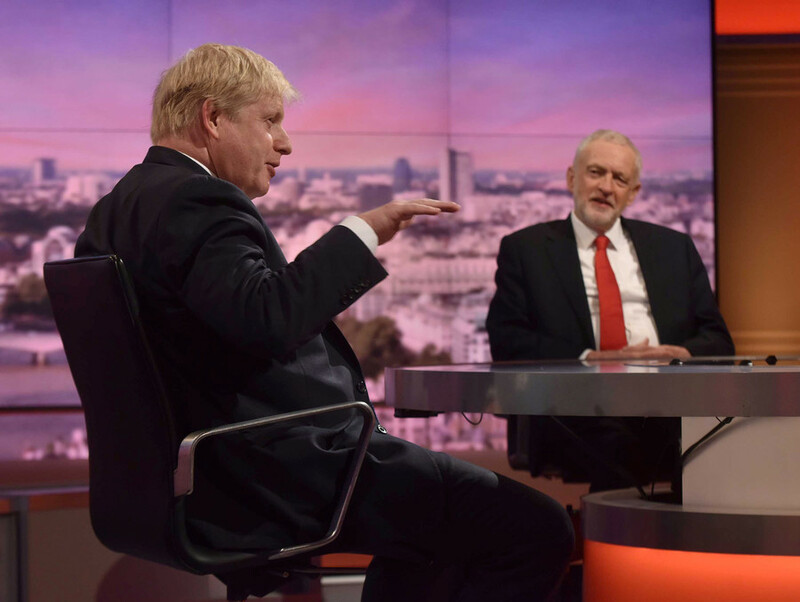 The UK government rushed to pin the blame on Russia.